Arrive IGI airport Delhi. Met by our representative at arrival hall meeting area and transfer to hotel. Overnight at hotel. 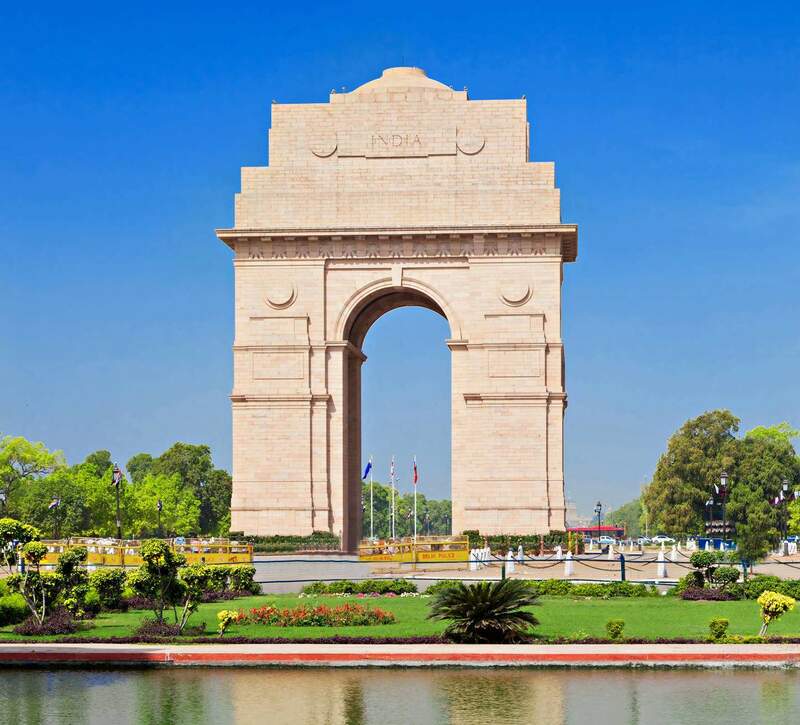 Morning our representative will meet you for tour briefing and orientation followed by a full day sightseeing tour of Delhi. New Delhi - visit 13th century minaret Qutab Minar one of the tallest tower of it's time, Humayun Tomb one of the forerunner of the Taj Mahal, Laxmi Narayan Temple, drive past India Gate and President House and other government buildings. Old Delhi - Red Fort ultimate symbol of mighty Mughal empire, Jama Masjid one of the biggest mosque in India, Chandni Chowk bustling market place today once served as royal bazzar and Raj Ghat the cremation site of Mahatma Gandhi the Father of The Nation. Overnight at hotel. Morning transfer to airport to board the flight for Dibrugarh. Arrive Dibrugarh by afternoon and transfer to hotel. Early evening an audio visual presentation will be given on Assam variety "Camellia Assamica" tea over afternoon tea - learn about its origin, history, cultivation techniques etc. followed by local cultural programme in the evening. Overnight at tea bungalow. Morning proceed on a tour of a Heritage Tea Garden to practically see the origin and the history of tea - how it is grown and its culture .Visit the tea factory to observe the full process of manufacturing of CTC (Crush, Tear and Curl) tea. Return to the tea bungalow for lunch. Afternoon visit Mancotta Tea Estate- known for traditionally producing the fine orthodox variety of tea. Evening at leisure or free for optional activities. Overnight at tea bungalow. Early morning take a ride through a tea garden on horse back (you have option to take a drive if desired), perhaps watch as the tea pluckers set about their day collecting the tea leaves before the morning sun starts drying two leafs and a bud. After a short ride return to the tea bungalow and followed by transfer to airport to board the flight to Guwahati. Arrive Guwahati and transfer to hotel. Overnight at hotel. Early morning visit Kamakhya Temple one of the most venerated Shakti shrines in India, associated with the legend of Shiva and Daksha Yagna. Kamakhya is a major center for Tantric practices and temple is a good specimen of Assamese sculptural work. Later in the morning visit Tea Auction Centre - the largest auction center for CTC tea (subject to tea auction happening during the visit) and Tea Brokerage Firm to know more about tea tasting and its quality. In time transfer to airport to board the flight for Bagdogra. Arrive Bagdogra and drive to Glenburn Tea Estate (90 Km). Arrive Glenburn and check in at The Burra Bungalow. Overnight at tea bungalow. Morning an audio-visual presentation on the history of Glenburn, and a brief overview of how tea is grown, manufactured and tasted. Followed by a mixer of walk and drive around the tea estate visiting plantations, nurseries witnessing how the fabled Darjeeling Tea is grown, nurtured. Interact with the workers and participate in tea plugging if one is in progress. Drive to the tea factory to see different stages of tea processing such as Withering, Rolling, Fermenting, Drying and finally Sorting. End your day with a tea tasting session, where one can discover the differences in aroma, flavour and appearance of tea manufactured in different ways, and during different time of the year. The session also includes tasting teas from other parts of India and the world, and examples of flavoured and blended teas. Overnight at tea bungalow. Early morning drive to Tiger Hill to view sunrise, one of most fascinating experience where one witnesses Kanchenzunga mountain range performing amazing colour display with changing light of rising sun. One can also see the summit of Mt. Everest, Makalu and Lhotse (all 8000ft mountain in Mt. Everest range) in a clear day. 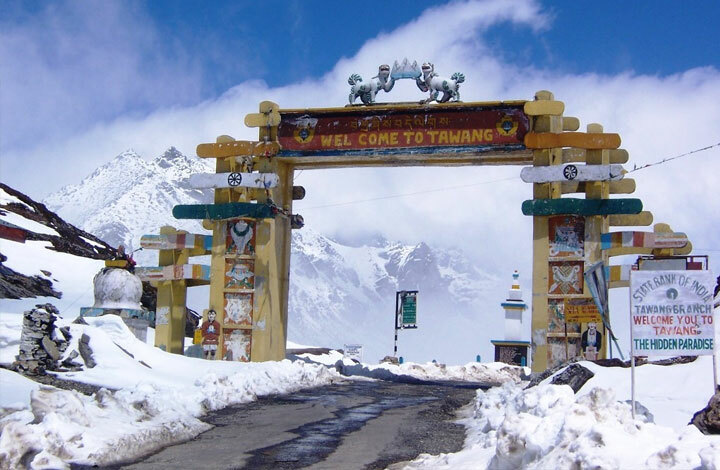 Later in the morning drive to Darjeeling to visit, Himalayan Mountaineering Institute and Everest Museum, Padmaja Naidu Zoological Park especially for Snow Leopard, Red Panda and Tibetan Wolf. Afternoon take a short toy train (Darjeeling Heritage Railway a "World Heritage Site") ride from Darjeeling to Ghoom Railway Station (highest railway station to reach by a steam locomotive), visit Ghoom Monastery and return to Bungalow. Overnight at bungalow. In time transfer to international airport to board the flight for onward destination.